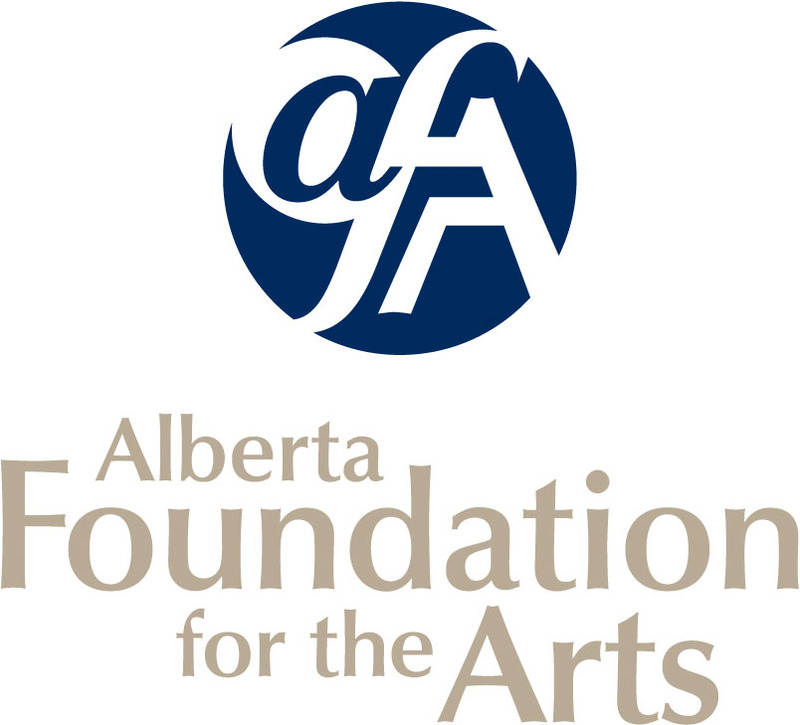 The Allied Arts Council of Spruce Grove welcomes all Alberta Artists to submit a proposal as a Feature Artist for a solo or group show to be held at the Spruce Grove Art Gallery located in the Melcor Cultural Centre at 35 – Fifth Avenue, Spruce Grove. The portion of our gallery dedicated to our Feature Artists is about 32 feet of wall space. The deadline for submission for Feature Artists in 2020 is July 31, 2019 before 5pm.